A rare sunny day during the long northern winter. The leaning pole-brush is used to clear snow from our solar panels. I should also mention that there are multiple methods of putting these systems together. Many people suggest, for example, that you begin by first sizing your battery bank. Others start with the panels. Many of us on a budget take various parts and pieces as we find them at a reasonable price. While you are reading this, keep in mind, that before you start shopping you first need to have a good idea of what you're aiming for in the end. These are not necessarily step by step instructions, they are simply written in a way that make the most sense to me. I am about to drop a load of information on you, so I suggest you grab a pencil and paper, a calculator and a cold beer (or other soothing beverage of your choice) and settle in. Don't worry though, solar energy is fun! Looking at the backside of our solar panels. I made these tilting panel mounts to gain solar efficiency. Alright, so hopefully you have figured out how many watts of energy you will need to produce by using one of the calculators I mentioned in part one. In this post, I will use the data from my own system as an example. When I put my energy use information into the calculator it stated that I would require 414 watts(w) of solar power to support my energy use. This number is a minimum. So I know that I am aiming for at least 414w of solar panels for a 12 volt (v) system. There is no harm in having extra solar panels, you will simply be able to charge your batteries faster . The maximum size of the panel or group of panels (called an array) is limited, however, by the amount of power your charge controller can handle. We will talk more about this in a bit. Today, there are loads of solar panel choices in many sizes. Panels are rated in terms of watts (the maximum power they can produce) and volts (in simple terms, the speed or pressure at which the power is delivered) click here for a simple explanation of amps, volts and watts. For most systems of the size we are talking about, the options are usually limited to 12v or sometimes 24v. I will talk about the advantages of a 24v system later, for now just note that you can easily build a 24v system using 12v panels but not the other way around. Lets assume that we are shopping for 12v panels. We need to find a panel or a number of 12v panels that add up to at least 414w for my system. Currently, any panel over 250 watts is so large and expensive they wouldn't make sense for my application (on a moving vehicle). So, I know that will I need more then one panel. The really nice thing about solar panels are that many are rated to work efficiently for over 25years and they are virtually maintenance free. This means that they are great candidates for buying used. I found two of mine used on Craigslist for a third of their retail price, the others were given to us from a friend who had them sitting in storage for about 10years. When looking at used panels you can test that they work by using a volt meter and placing the panel in the sun. If you don't know how to do this, find a friend who does, or have the seller demonstrate it for you. If the panels are generating any power at all, and they don't show any physical damage, it is likely that they will work just fine. There are many reputable panel manufacturers out there, but I don't know enough about them to make any recommendations. I suggest that you do your homework by comparing reviews, contacting companies etc. For my project I ended up with two 125w panels (made by Kyocera) and four 50w panels (by Arco). Since they are all the same voltage (12v) you can simply add their watt ratings which gives me a 450w solar panel array. According to the calculator, this should provide plenty of power to cover my energy needs even in the depths of a cloudy northern winter. This is another important aspect to consider. Solar without the sun is obviously worthless, so if you want to get the most from your system (and why wouldn't you) follow the following guide lines. -Choose a spot with good southern exposure (assuming you live in the northern hemisphere). -Avoid shading as much as possible. Even the shadow from a single leaf or antenna can decrease a panel's output by 50%! -Locate the panels in an area where they can easily be cleaned and cleared of debris/snow. -Tilt 'em if you can. You can find the optimum solar panel tilt for your location and season here. You may purchase tilting panel mounts, or if you have a few tools and some creativity DIY! Our batteries are housed safely in this vented compartment outside of our living space. So, we have established that solar panels can take energy from the sun's light and convert it into electricity which we can then utilize for our household needs. But what about when the sun goes down or is hidden by dense clouds. Batteries serve as our energy pool. We can add to the pool whenever the sun is out and then pull from it, whenever we need it and in what ever quantities are necessary. There are many options for battery types and sizes. You may only need one battery or you may need a group of connected batteries called a battery bank. The batteries we are going to discuss contain sulfuric acid which is a highly corrosive substance that can burn your skin and eyes. Always where safety glasses and chemical resistant gloves when handling batteries. The acid will also turn cotton clothing into Swiss cheese even after they have been washed (learned that one the hard way), so don't where your favorite designer jeans. When charging, the chemical reaction inside of the battery produces highly flammable and potentially explosive gasses if it is allowed to accumulate. For this reason, they should always be placed in areas that are well vented to the outside. NEVER intentionally or accidentally connect the positive and negative ends of a battery (or series of batteries) directly to one another because they will short circuit causing a spark and possibly a shock, fire and/or explosion. It's a good idea to use tools with insulated handles for this reason. Finally those suckers are seriously heavy so (repeat after me) lift with the knees! Read this page for more info. For most solar applications it is suggested that you use deep cycle batteries. A deep cycle battery is different from a car battery in that it can be discharged to a low rate many times without doing damage to the battery. Car batteries are only designed to give a large surge of power for a very short period of time, just enough to get the engine turning. While car batteries are often measured in CCA cold cranking amps, a good deep cycle battery should have an amp hour rating. Amp-hour (A-hr) ratings are useful for solar applications because they give you information on how long your batteries will last when fully charged. There are two different types of batteries I suggest using for this type of system, they are Flooded and Absorbed Glass Mat (AGM) batteries. Here is a quick run down of the pros and cons of each. -Lower amp-hr ratings can make large battery banks cumbersome. I am going to assume that for a lot of you DIYers, like me, cost is a concern. For that reason I would recommend using flooded batteries. They are plenty expensive already ($100-$400 each) and the maintenance is not really a huge burden. Basically you just need to keep an eye on the water levels which generally means checking about one time per month and adding distilled water if the cells (individual compartments of the battery) are low. 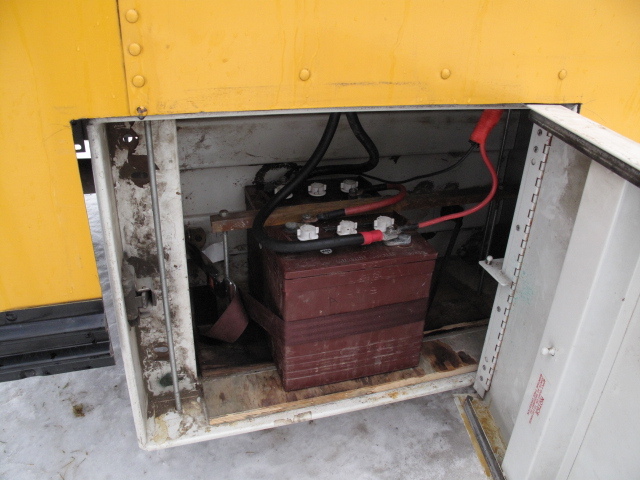 Keep the terminals clean and equalize the batteries routinely. Equalization is basically applying an occasional controlled over-charge to the battery, which when done at the suggested intervals and voltage keeps the battery healthy. This operation will require a charge controller with equalization capabilities. Read this article from countryside magazine for more info on flooded batteries. 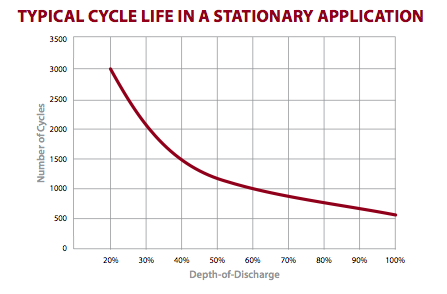 Battery Life Span: The reason that deep cycle batteries are good for solar is that they have the ability to be discharged (or drained) almost completely and then regain a full charge. Just because they can do this does not mean that you should do this. The more deeply you discharge a lead acid battery (Flooded or AGM), the shorter the overall lifespan becomes. Look at the chart below from the data sheets for the batteries we use. A "cycle" represents discharging the battery and then recharging it one time. As you can see, if you discharge the batteries only 20% each cycle, you can potentially get 3000 cycles (over 8 years of daily use) from the batteries. If, on the other hand, you discharge the batteries 60% regularly, the life span is decreased to only 1000 cycle (less than 3 years). There are varying opinions on how low you should regularly discharge your batteries. While you will get the longest life out of your batteries by never discharging them more than 20%, you may need a larger battery bank to support your power needs. A battery bank rated for 220 Amp-hours discharged 20% only allows you 44 amp hours (20% of 220) of useable energy daily and even less if the sun doesn't give you a full charge everyday. If you need 60 amp hours daily, but you don't want to buy additional batteries, you could just plan on discharging your batteries about 30% daily and replacing them little sooner. It comes down to a cost analysis that depends on which batteries you choose and how much power you need. I want to note here that there seems to be a general consensus that a 50% discharge is about as low as you want to go regularly, and you should never drain a battery more than 80% of its total power. Other factors, such as temperature, will also affect battery lifespan. You can read an in-depth article concerning battery maintenance here. There are tools available online to size a battery bank, but I have found that they are usually designed for large scale projects with very large battery banks and they take into account a plethora of factors that aren't always that easy to estimate. I found that many of these calculators suggested a battery bank twice as large as the one we are currently using without a problem. This may possibly be because these sites are often also trying to sell you batteries. For a small scale design like the type we are talking about, I have a suggestion for a simple method that I think will work well for most people. Its probably a good idea to speak with a solar electric supplier for a second opinion. I have had great luck dealing with the friendly people at Backwoods Solar for both questions and supplies. My simple (and unscientific) method goes like this; Take your energy needs (remember the daily amp-hours calculation from the solar panel calculator?) and divide this number by .15 . In my example, my predicted energy use was 29.5 A-hrs when divide by .15 equals 196.6. This number is the absolute minimum battery amp-hour ratting I should start with. The number .15 represents a daily discharge of 20% on average with 5% built in for system inefficiencies. Some days you will likely go beyond the optimum 20% discharge if you have a series of cloudy days or on days when you use more than average energy. To be more conservative, divide by .1. This suggestion is only a starting point for those of us concerned with saving some cash. Many of you may want to expand your battery bank. This can easily be accomplished in the future provided you have the space for additional batteries. Too many batteries can be a problem though. An important part of battery maintenance is making sure that you fully charge your battery bank on a regular basis (at least once a week for our batteries). The larger your battery bank is, the more power it will require to reach a full charge. 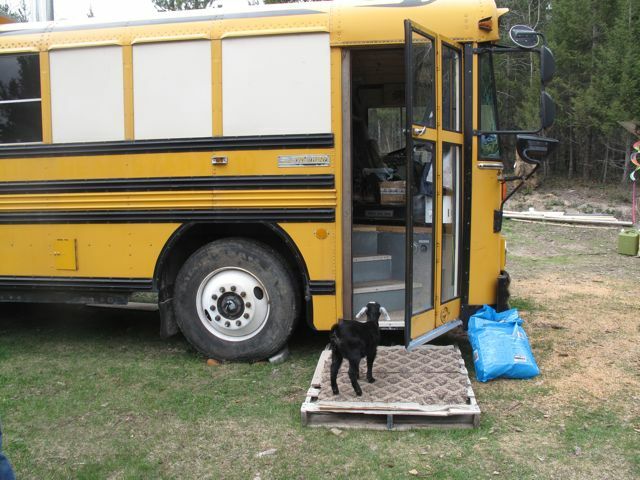 When we started, we purchased a 440 A-hr. 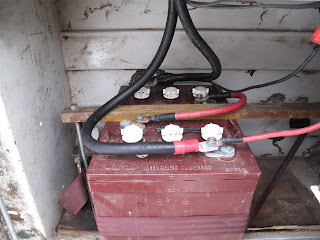 battery bank which worked great in the summer. As winter came and the sun disappeared we were no longer able to fully charge our batteries. At the risk of damageing them all, we ended up dropping down form four batteries to two batteries which halved our amp hr capacity. This solution solved the problem, but we had already spent hundreds on two extra batteries that we could not support. The general rule of thumb is that the amp rating of your panels should provide between 5% and 13% charge of your total battery bank amp-hours. So if you have a battery bank of 220 A-hrs 5% (220 x .05) is 11 and 13% (220 x .13) is 28.6. Therefore the solar panel's potential amperage (which we discussed in the solar panel section) should be between 11 amps and 28.6 amps. 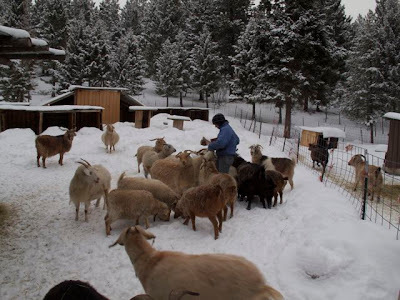 If you live in a very sunny climate 5%-8% may work fine, but for cloudy northern areas like hours aim for 10%-13%. Now to learn from another one of my mistakes. I would highly recommend that you avoid buying used batteries. I know that the retail price of new batteries is hard to swallow, but at least you know that you are starting with a battery that has never been damaged and has a potentially long lifespan (if you treat it well). Not having the knowledge that I have now, I originally purchased four high quality deep-cycle batteries used from a private party. The price was half that of buying them new, so I thought I was getting a lot more bang for my buck. When I made the purchase, the batteries were only a year old. The water levels looked good and the seller claimed that they had been well maintained. When I hooked them up to the system, they just didn't seem to hold a charge very well. I didn't really know what was normal since this was my first experience with solar power. A couple of months later a friend who did have experience with solar helped me to test the cells using a hydrometer. As it turned out, two of the four batteries were badly damaged and a third one was slightly damaged. Having even one damaged battery in your bank will eventually bring the others down as well. Buying new protects you from another person's poor maintenance (whether they know it or not) and new batteries often come with some kind of warranty. The one exception to this is buying used or reconditioned batteries from a reputable battery dealer. If you still insist on bargain hunting the used market, at least bring a hydrometer and know how to use it. Like solar panels, batteries come in a variety of voltages from 2v to 24v and beyond, but the most common sizes for a small system are either 6v or 12v. Also similarly to solar panels, you can link batteries together to increase the battery bank voltage and/or it's total amp-hrs. Connecting batteries in a "series" will increase the bank voltage while linking them in "parallel" increases the bank's A-hr rating. 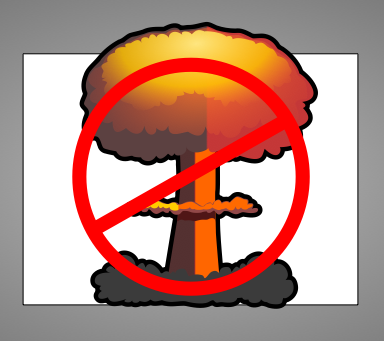 There is an illustration of this on the Trojan Battery website. I also recommend that you watch this helpful video. These concepts are the same for solar panels. Connecting a panel array in parallel will increase the the total amperage, while connecting in a series will increase its voltage. Check out this video demonstrating these concepts. 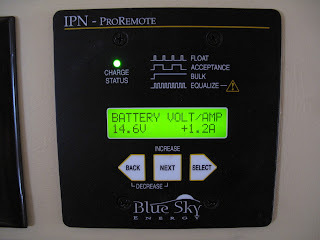 Our charge controller made by Blue Sky Energy. The next piece of the puzzle is finding a charge controller that will fit your system. A charge controller, in the simplest terms, receives the energy produced by your solar panels and sends it to the batteries in a safe and efficient manner. The limiting factor in choosing a controller is the maximum amount of power input that it can handle. The controller's maximum input will be your solar panel's total potential output. The simple way of finding panel output is dividing your total panel watts by the panel voltage. For example a 12v panel array with 300 total watts would give you 25 amps. In reality, it is highly unlikely that you will ever achieve a charge this high do to environmental factors and system inefficiencies, but it gives you a conservative estimate to work with. It is important to find a charge controller's maximum input information in it's the specifications since different controllers are rated in different ways (they may also use different methods for finding total solar panel amperage). You can always go with a larger controller and this may be good idea so that you will have room to easily expand the system later if you want to. The only sacrifice is the cost. Charge controllers come at many price points from less than a $100 to many thousands. What you are paying for is its handling capacity, quality construction, customer support and the versatility of its features. In most cases, I am a huge advocate of keeping things simple, but in the case of charge controllers I believe that bells and whistles are a good thing. Having greater capabilities will maximize your systems efficiency, give you more options for panel voltages and battery types, and maximize your batteries life span. I wont get into the details of all feature options, but here is my opinion of the features you should look for in a solar charge controller. A remote display like this one gives you important information and controls for the system. When I was living in Portland, I was lucky enough to find exactly the type of charge controller I wanted used on Craigslist. This is probably a rare event though I'm afraid. You may be able to find used controllers on eBay or from a solar parts dealers. Use caution when buying a used controller because they are complex and highly sensitive pieces of equipment. If they have not been handled properly, they could easily have been damaged. The thing that we are most concerned with is choosing the correct wire gauge that can handle the amount of current we need and deliver that current without losing too much voltage by the time it reaches it's destination. Voltage is lost from a wire due to electrical resistance. This phenomenon is called voltage drop. Larger wires have less resistance and therefore will carry a current further with less voltage drop. When sizing wires from your solar panels to your charge controller and from the controller to the batteries, you should aim for a voltage drop of less then 3%. Try this online calculator to size your wires. Set the acceptable loss to 3%, the system voltage to 12v, enter the maximum output of your solar panels in the Amps section, and the total length of cable you will need to reach the batteries via the charge controller. When you hit calculate you will have your gauge. (Note: you should run smaller wires to connect your panels together in an array and then to a junction box. Run the larger wires the rest of the distance to the other components). The longer the distance you have to run the wire, the larger the wire will need to be. Therefore you should try to locate all of your system components as close together as possible. This is also why having a charge controller that can switch between 12v and 24v is useful. The higher the voltage the lower the resistance. So, if solar panels are setup for 24v you can use wiring half the size of the 12v system. Change the calculator to 24v and see what happens. Copper wire is expensive enough that if you must run wires a long distances (say over 20 ft or so) it could easily be cheaper to upgrade your charge controller instead of buying huge wires for that length. Don't forget you will need to plan on running two wires (positive+, and negative-) between components. If you are going to use a large inverter (over 300 watts) you will need to purchase even larger wires that can handle large loads. My 2000watt inverter required 0000AWG to handle the potential of drawing over 300amps for six feet. The cables alone were more than half the cost of the inverter! These are all things to consider. The monster under our bed. This is what our entire system looks like. Note the giant inverter cables going through the floor to the battery bank. This is a whole other can of worms that I am going to leave to someone else. There is a good article and video about inverters found on the West Marine website. I will say that adding an inverter to your system will add substantial cost. Don't forget to add it to your budget. We started off with a small inexpensive portable inverter that plugs into a DC outlet (cigarette lighter) for small appliances and then upgraded to a larger hardwired inverter when we could afford it. I am not going to provide any specific information on the installation of components since each system will be different and specific to the components you choose. Good components will come with clear installation instructions that you must follow exactly. Always use fuses where instructed (generally there should be a fuse on any positive wire connected to the battery) and use different colored wires to differentiate positive, negative and ground wiring. Make sure that all connections are tight and that wires are secured in safe locations. Installation is not overly complicated, but it does requires great care and attention to detail so as not to create risk of fire or doing damage to yourself or the equipment. Some warranties may require professional installation to be valid. Remember, if you do not feel 100% confident, ask an expert. I am not an expert btw. If you choose to embark on this mission, you will quickly find that hardware stores and electrical supply stores often have very limited supplies and knowledge of DC electricity aside form the basic tools you will need for cutting and splicing wires. Auto parts, welding supply and battery stores will do a bit better especially with larger gauge wire and connectors. They also may be able to make custom battery cables with crimped ends for you. For other specific parts and pieces you are probably best off ordering directly from a solar supply store such as Backwoods Solar. I know that many of you are going to wonder about the cost of such a project. There is no good general answer. Somewhere between $200 and $200,000. How's that for an answer? I can say that the system I built and have described here was in the $1500 ball park. It was constructed utilizing mostly used parts, buying the same parts new would have put it closer to $2500. But this was just for our very specific situation. I guarantee yours will be different. Well then! That should be enough to get you started. Now, get out there and research other websites, read books and articles, talk to people who have solar experience and most of all, have fun setting up your new system and generating free renewable energy from the sun! For even more specific info on these same topics, check out HandyBob Solar. It is kind of one long jaded rant, but it is loaded with specific information and real world experience. 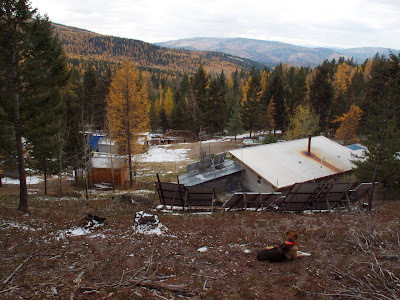 This blog is where I got much of my solar power education. The site marxrv.com also has some good info. Definitely check out builditsolar.com for all kinds of cool solar DIY projects and info. As I mentioned before, I am not am not a solar power expert or professional, but I will try to answer any general questions pertaining to this post to the best of my ability. Note: (Part 2) is now available. Living off-grid gives you new perspectives on everything. For one, you become super aware of all nature's elements and how they affect you. 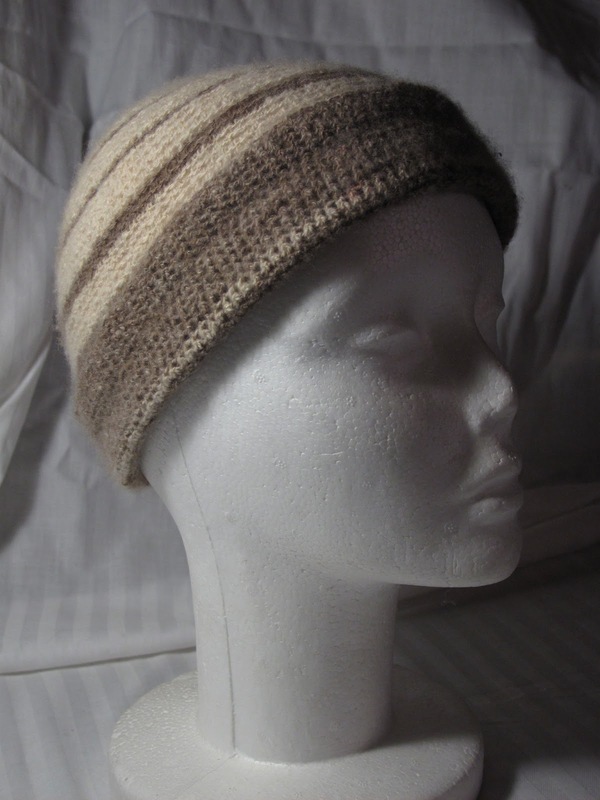 This may be in terms of their warmth or chill, light or darkness, comfort or torment. For Heidi and me, the element we notice most often is the sun. There is almost nothing more satisfying than seeing the sun break through heavy winter clouds which warms our southern facing windows and watching our battery monitor as it climbs to full. 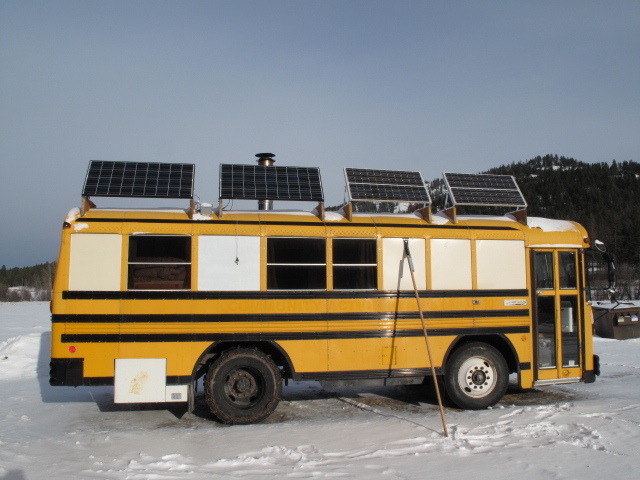 Solar power was something I knew nothing about when we first decided to build our bus. We realized that we would need some sort of power source when the bus was parked, but we didn't want to restrict ourselves by the necessity of grid power whenever we weren't driving, nor did we want to rely on a noisy, polluting gas generator. 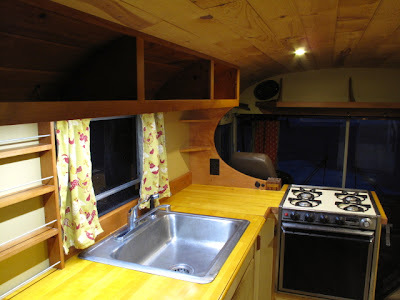 I had stumbled upon a few websites and forums about people who had retrofitted there RVs to run on solar. As I dug deeper, I found that there is loads of information out there as long as you know what you're looking for. I decided to give solar power design and installation a try and the results have been awesome! My aim now is to create an organized resource for others who are interested in creating a similar system or just curious about solar power. 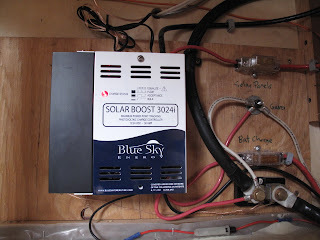 In the following two posts I will review the basic design, parts and process of creating your own small-scale solar electric system. 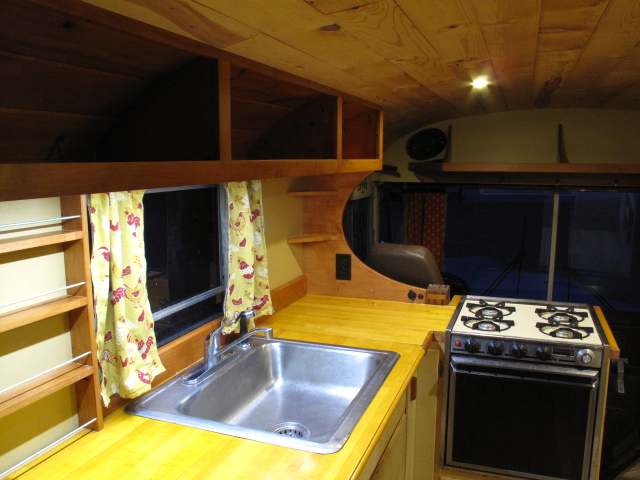 By small scale, I am talking about applications such as a small cabin, RV, boat or a very small and efficient home. 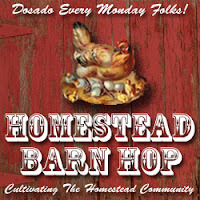 I will also provide helpful links that I wished were all organized in one place when I started my project. Ok, now that we got that out of the way. Lets get started! There are four basic components to any solar charging system. 1. 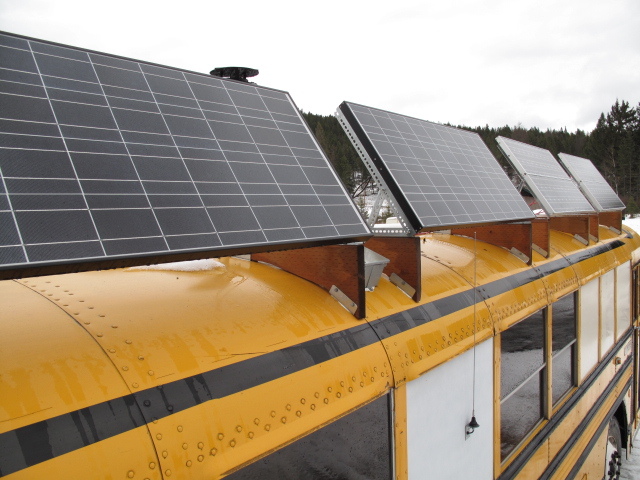 Solar panels (aka photovoltaic panels) which collect an electrical charge from the sun. 2. Batteries to store the charge from the solar panels. 3. A Charge Controller that safely and effectively regulates the charge from the panel(s) to the batteries. 4. The Wiring which connects all of these components together. This is the first question that needs to be answered in planing any solar setup. On the most basic level, the more energy you use the bigger the system you need to design. Other important factors include weather (i.e. 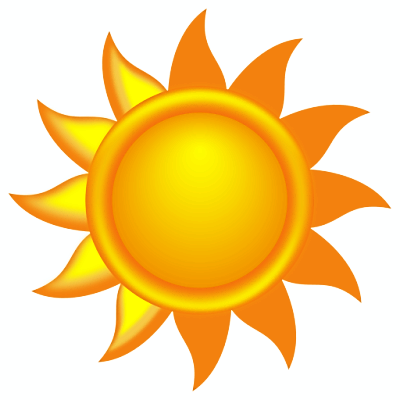 how much sun do you get on average? 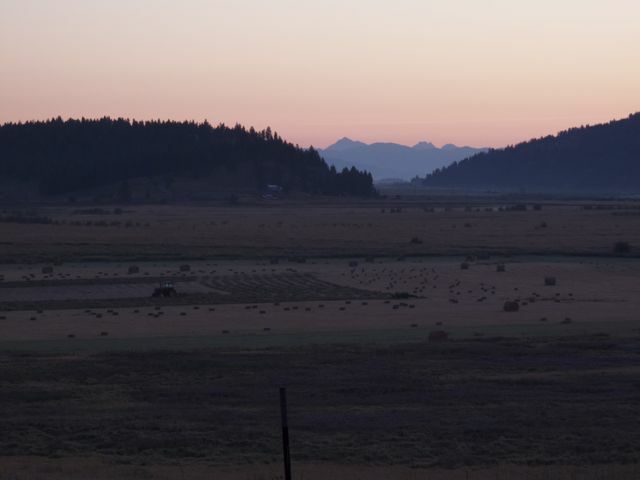 ), shading (do trees, houses, or mountains shade your location at certain times of day?) latitude (how many daylight hours do you receive at various points throughout the year?) and direction (how much southern exposure do you have). The most cost effective way to "go solar" is to minimize your energy consumption first. 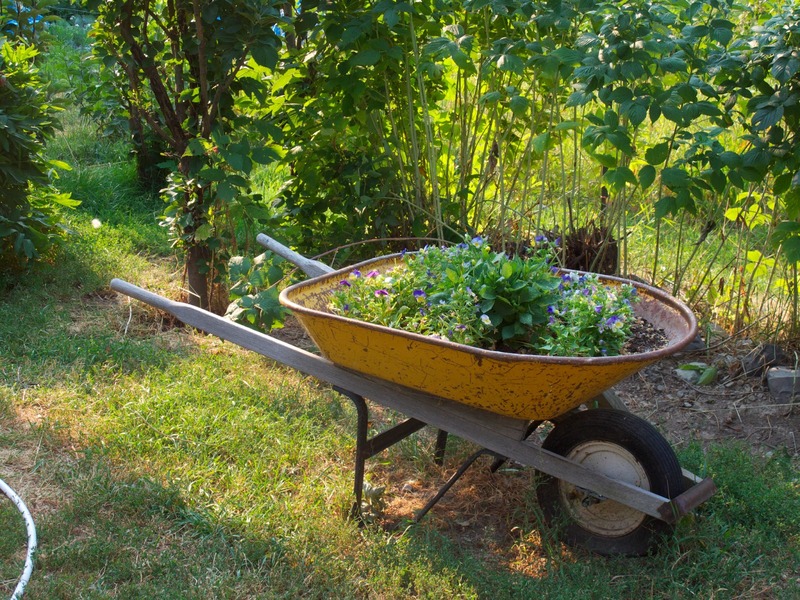 Before you even consider solar power, first consider the ways you can become more efficient. Can you use LED lights? Are some DC appliances an option? You can create AC power (like most home appliance use) with solar power but is often much less efficient then using the DC current which solar panels generate. Most importantly, ask yourself do I really need that TV, toaster and/or iron? 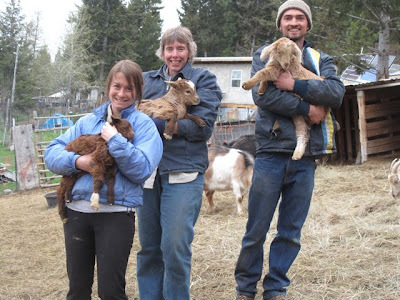 For us, going off grid has meant scaling way back on our energy needs, and shouldn't that be the idea anyway? Consider everything and then size your system for your requirements. and 45% of a compact florescent. The do not contain mercury and are rated to last over 20 years! By having each light on its own individual switch, we only use as many lights we need. superbrightleds.com is a great place to find specialty LED lights and accessories. First calculate how much power you use. Utilize an online power calculator to figure out just how much energy you will need to generate. I would recommend using one that also calculates the size of the solar panel or panel array (group of panels) that will be required for your system. So far I have not found the perfect calculator. Some are easy to use but very inaccurate. Others are incomplete or have have some major glitches. The most accurate one I could find is the The Solar Sizing Calculator from solar-panelbatterycharger.com. To use the tools on this site you are required to become a free member by entering your email (you can easily unsubscribe from there mailing list later). Next, you will need to gather the wattage (or DC amp) ratings from the labels on all of your appliances or refer to this chart. You can also look up many of your appliance online by searching (your appliance name and model) + specs. If these numbers already are making your head spin, click here for a simple explanation of amps, volts and watts. Now, enter the appliance info into the calculator along with an estimate of how many hours you will use the appliance each day. You can enter watts, DC amps, and whole or partial hours (i.e. .25 hrs = 15mins). Remember that if you are using 2 of the same appliances at once (such as lights) you will need to either double the amount of energy for that appliance's category. 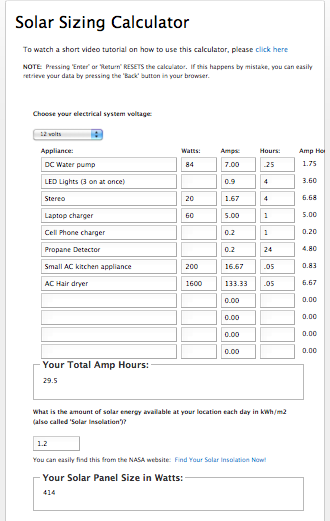 The calculator will tell you how many amps hours you use per day. Next it will ask you for your "Solar insulation" value which is basically the average sun exposure at your location. To find this, you can use a map on the side bar or follow their link to the NASA website for more exact information. Remember to choose the solar insulation value from the month with the smallest value in which you will be using your system. There are short tutorial videos to help you through these processes on the solar-panelbatterycharger site. You will notice that our total amp hours are pretty low by most standards, but our panel size suggestion is quite large for a these requirements. That is because we in a northern latitude (almost at the Canadian border) which means less direct sunlight. Also, our area is very cloudy most of the winter. So in the middle of December we need every bit of panel to keep our batteries charged. This is why you should use data from your area's least sunny month. If we lived somewhere like southern California, for example, we could get all the energy we need from a quarter of the panel size even in December. Another thing worth noting is that the power ratings given on appliance labels are their maximum output ratings. In reality most appliances use significantly less power then this. If you really want to know the actual power use you can buy an inexpensive watt meter like the Kill-A-Watt. I personally find it is better to be conservative and use the maximum rating since you want to size your system slightly larger then your needs anyway. The Go Power Calculator is a different calculator that is much simpler and fairly accurate, but it would not calculate the appliances that I added in myself. Also the solar insulation maps were not accurate for my area. Maybe it will work better for you. If anyone knows a better online calculator please post a link in the comments section. That should be enough to get you started. Once you know what size system you are looking for then you can start looking for parts. Next week. I will discuss different options for panels, batteries, charge controllers and wire sizing. I will also share some of my own experiences and mistakes so that you may avoid them. 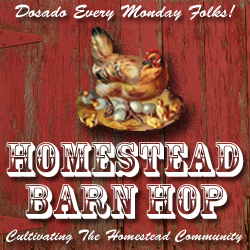 If you liked this post, you can subscribe to this blog so you don't miss the next one. Good luck! 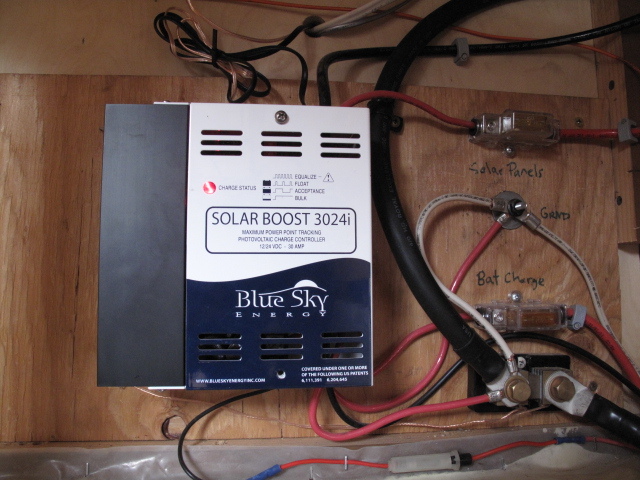 EDIT: DIY Solar Energy (Part 2) has now been posted! 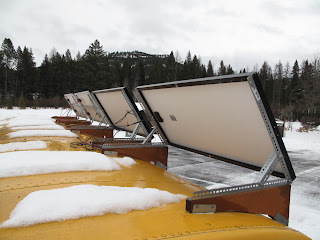 As I mentioned before, I am not am not a solar power expert or professional, but I will try to answer any basic questions left in comments to the best of my ability.